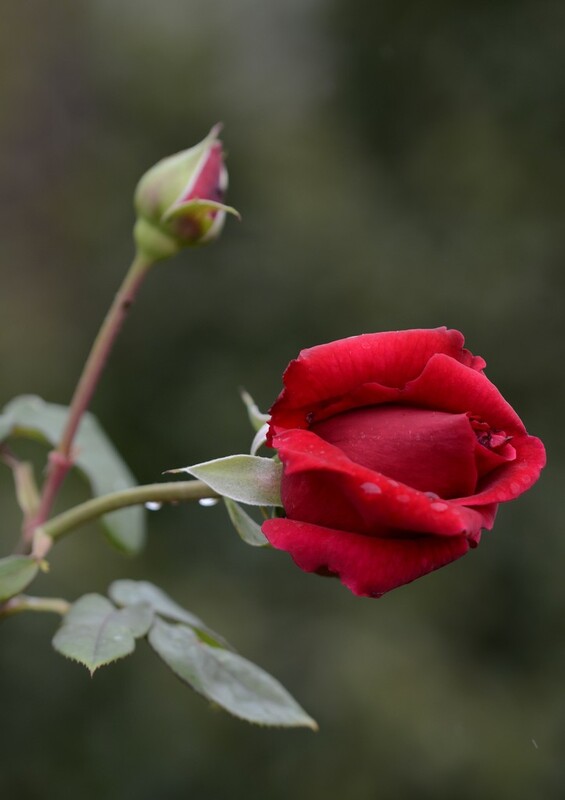 A lovely shot of this velvety looking rose, fav! A beautiful close up of those lovely rose buds. Looked at it on black and could imagine the fragrance.